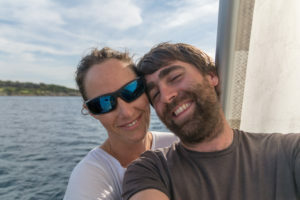 We are starting this blog today as we move away from our life on land in Switzerland and start a new life aboard a small sailboat, currently moored in Cagliari, Sardinia in the middle of the Mediterranean sea. 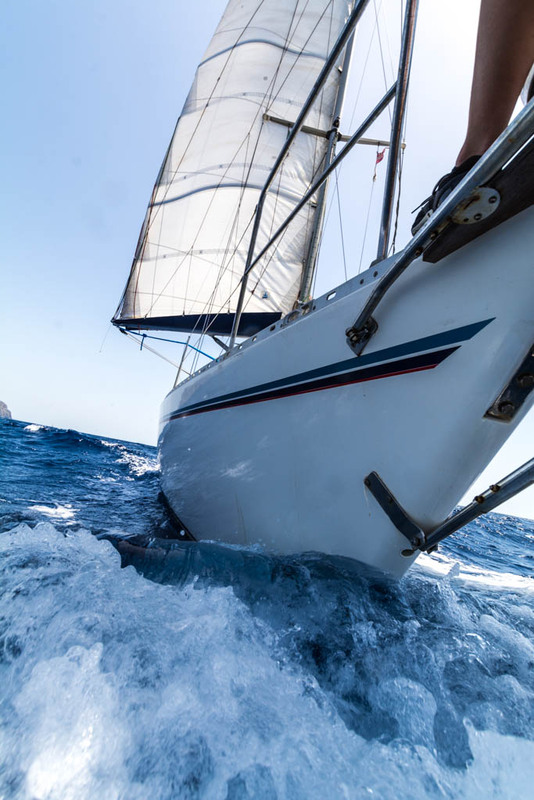 We have many reasons for making this step, but ultimately after a year and a half in which sailing and boating has increasing dominated our free time and our lives, it simply feels like the natural next step. For those of you without much experience of boats, you might be imagining an easy life of clear sailing, swimming, snorkelling and sundowners. We certainly do hope that these will be major features… but eternal holidaying it is not. This new way of life will contain more than its fair share highs and lows, joy and frustration, adventure and boredom. But in the end we hope to learn much about ourselves and the world around us. As we dip our toes into cruising, we hope you will join us here and follow our experiences through our words and photographs.